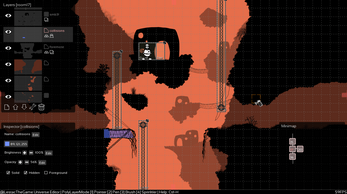 Jaakan is a non-linear narrative-based platformer in simple 2D with an atmospheric soundtrack, meaningful choices and various item combinations. This game is the continuation of Lestac, our Ludum Dare 28 entry. The original set the tone for level design and atmosphere, but the gameplay and story has evolved greatly. It used to be available in Early Access, but since too many changes to the core of the game have been made, that model doesn't make sense anymore. Lestac buyers will get access to the full game (and can still access old downloads, although they're really dated now) but no new purchases will be accepted until release. The best way to stay on top of Jaakan news is to read the development blog. 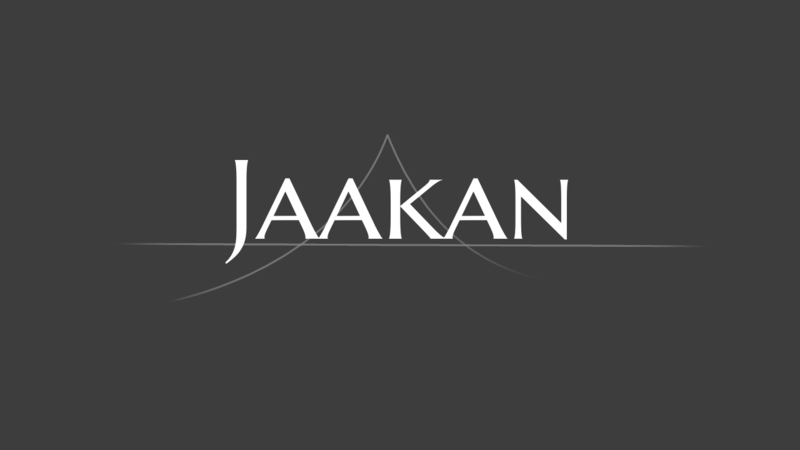 You can also follow us on Twitter or subscribe to /r/jaakan, our subreddit.